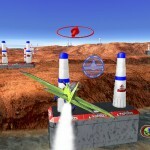 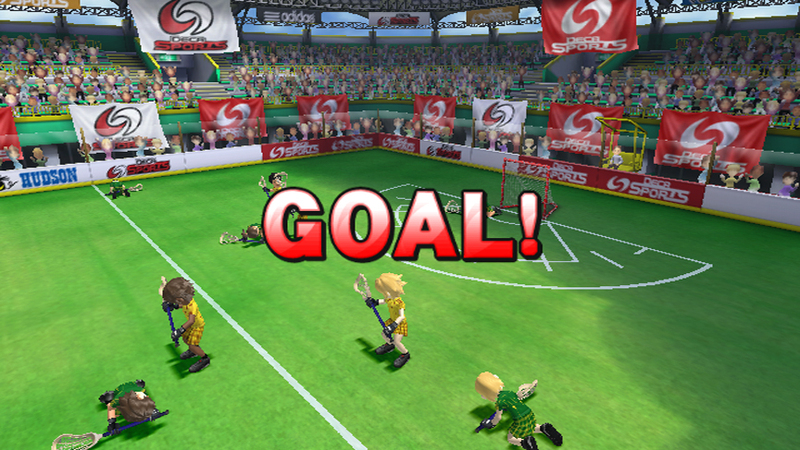 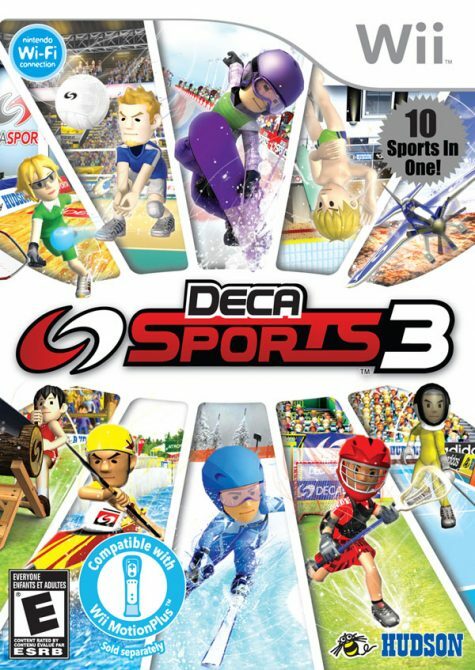 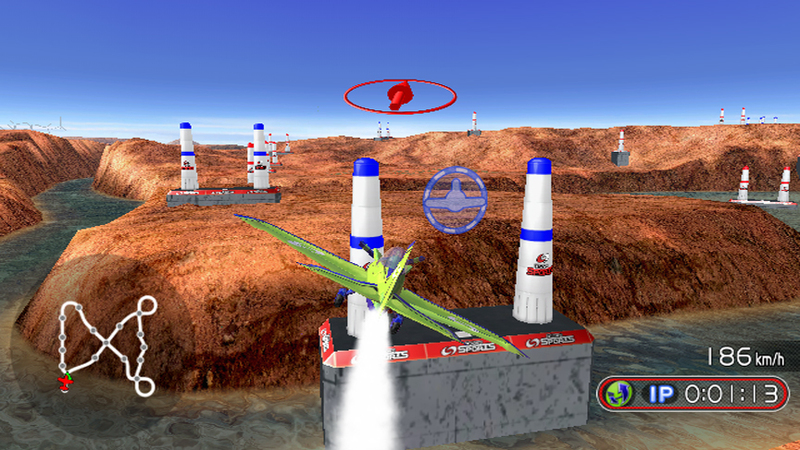 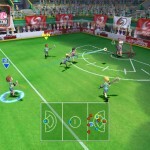 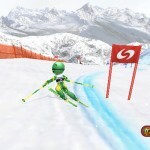 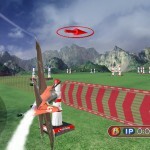 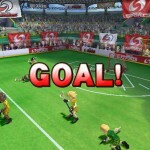 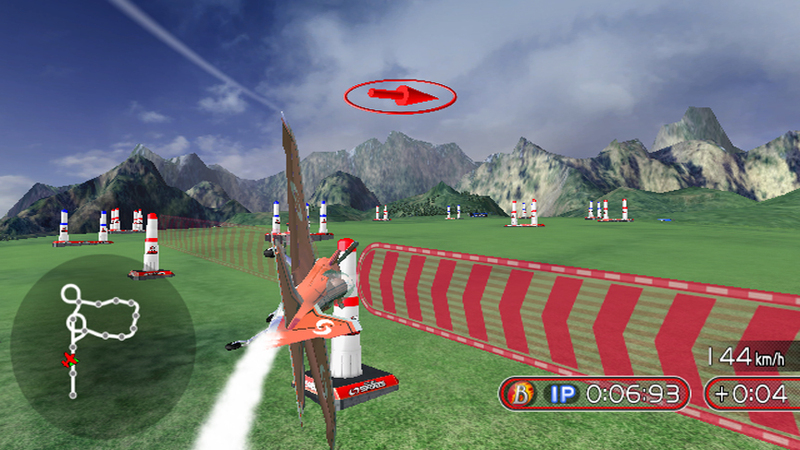 Deca Sports is a booming series from Hudson Entertainment bringing fun, family-friendly sports to the Nintendo Wii. 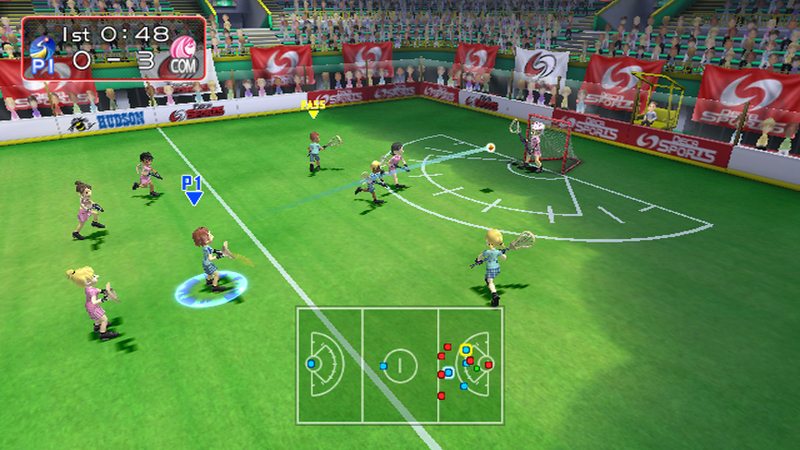 Today it was announced that the return of this embraced franchise will feature 10 all new sports. 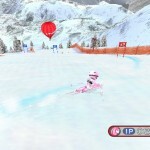 Deca Sports 3 will continue the tradition of customizable teams with the team editor, online Wi-Fi connection for multiplayer, as well as the fun pick up and play elements fans have come to love. 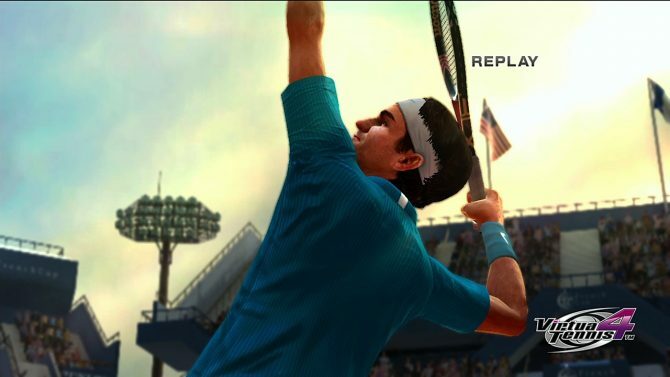 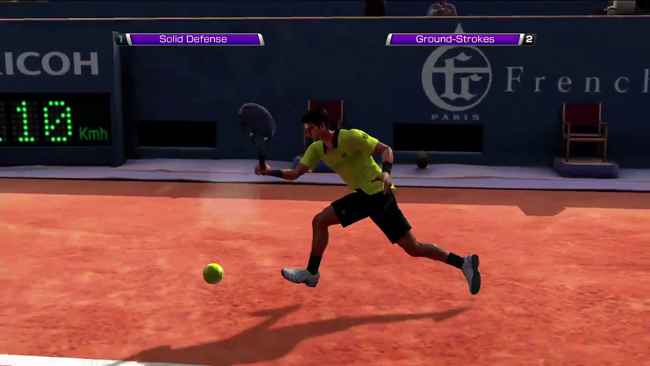 Up to four players can join together on screen to experience sports like racquetball, kayaking, springboard diving, indoor volleyball, as well as the classics like tennis. 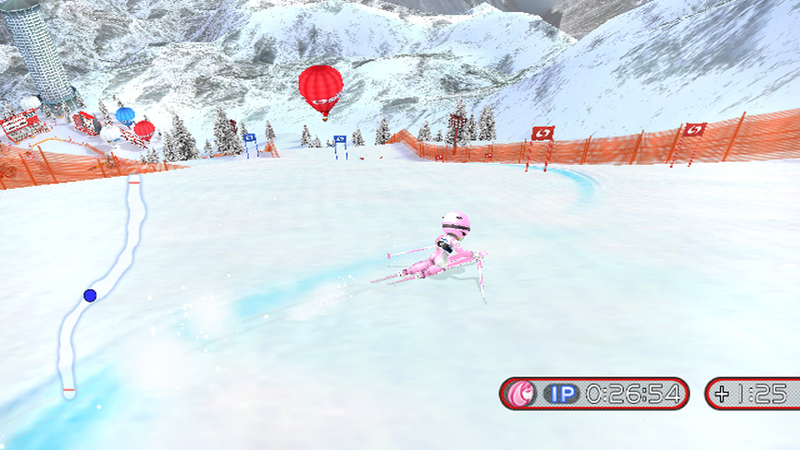 This title also supports the Wii MotionPlus for players looking for an enhanced experience over past Wii outings on the normal Wii-Mote. 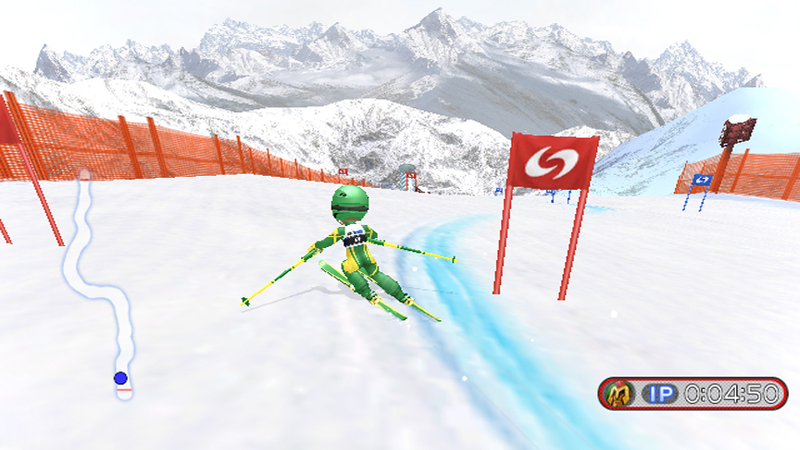 Check out the latest teaser trailer and some new screens from this upcoming title which will even bring air racing, skiing, and lacrosse to the Wii soon.